Buying a Fishing Rod For My Grandfather. New York: Harper Collins, 2004. 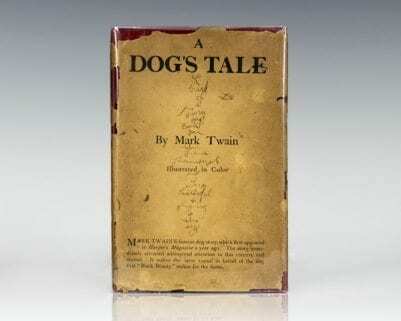 First American edition of the author’s first collection of short stories published in English. Octavo, original boards. Signed and dated in the year of publication by Gao Xingjian on the title page. Fine in a fine dust jacket. Translated from the Chinese by Mabel Lee. These six stories by Nobel Prize winner Gao Xingjian transport the reader to moments where the fragility of love and life, and the haunting power of memory, are beautifully unveiled. In "The Temple," the narrator's acute and mysterious anxiety overshadows the delirious happiness of an outing with his new wife on their honeymoon. In "The Cramp," a man narrowly escapes drowning in the sea, only to find that no one even noticed his absence. In the titlestory, the narrator attempts to relieve his homesickness only to find that he is lost in a labyrinth of childhood memories. “[Gao’s] narrators walk as if in a dream through a private landscape of memory and sensation” (Boston Globe). Hong Kong: The Chinese University Press, 2003. First edition in English of the Nobel Laureate’s play that is based on the legendary Huineng, the sixth patriarch of Zen Buddhism in the Tang Dynasty. Octavo, original cloth. 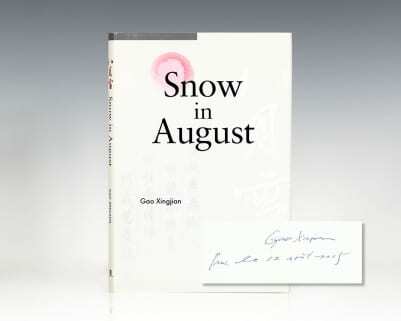 Inscribed and dated by Gao Xingjian on the title page. Review copy, with slip laid in, fine in a fine dust jacket. Translated by Gilbert C.F. Fong. New York: Harper Collins, 2000. 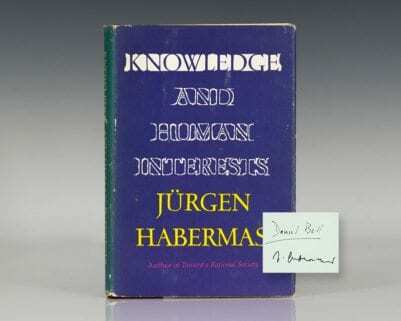 First edition in English of the author’s magnum opus, which led to him winning the Nobel Prize in literature in 2000. Octavo, original half cloth. 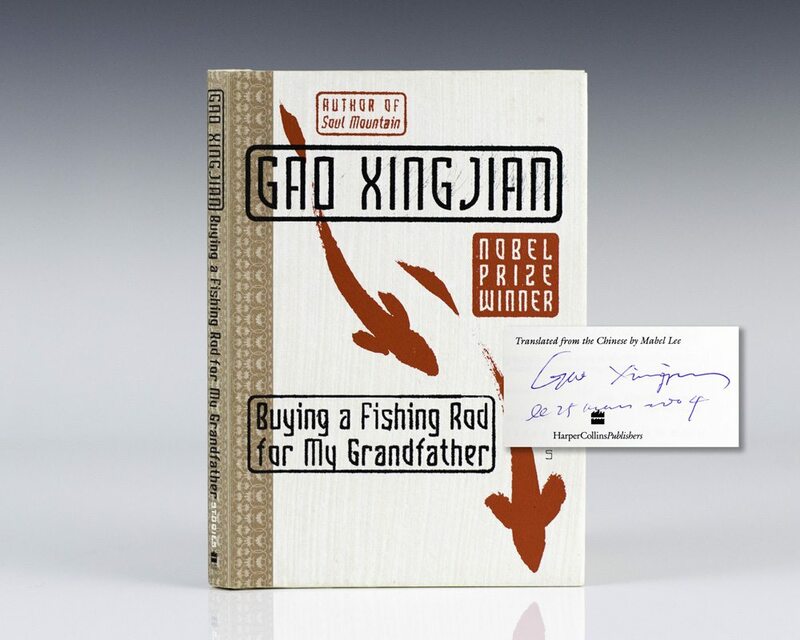 Signed by Gao Xingjian on the title page. Fine in a fine dust jacket. Translated by Mabel Lee. 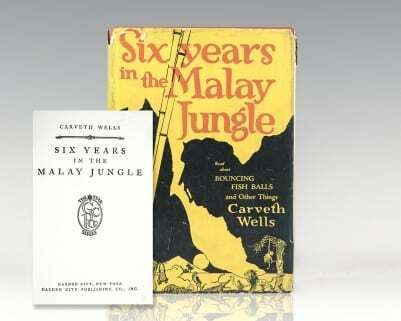 First American edition of the Nobel Prize winning author’s second novel published in English. Octavo, original half cloth. Signed by Xingjian on the title page. Fine in a fine dust jacket.